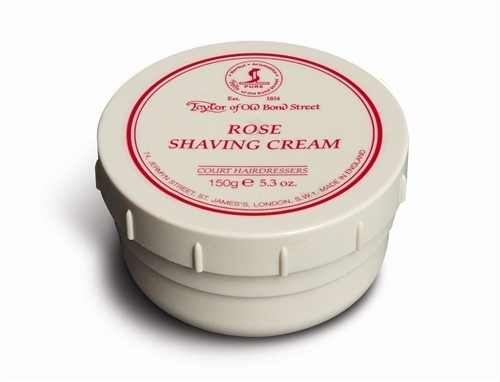 Big Sale on all shaving creams and grooming accessories. Fill Cart to get Discount! 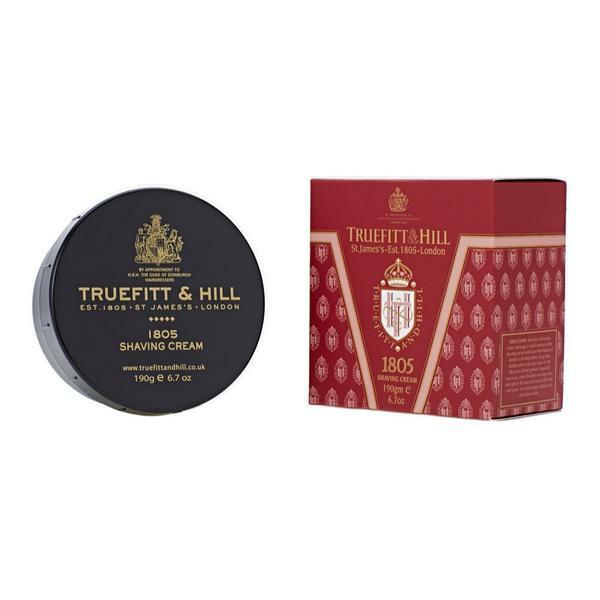 Starting back in 1805, Truefitt and Hill has crafted some of the worlds best traditional shaving creams on the market today. Glycerin base, they provide a smooth and close shave without irritation. Brush is recommended for a rich shaving cream lather. The Edwin Jagger Luxury Briar Wood Three-Piece Shaving Set is hand made with the finest detail. 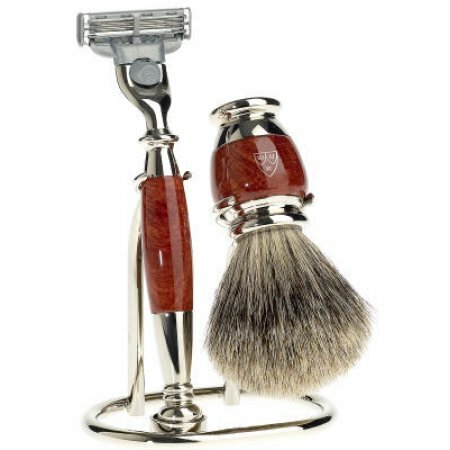 Set includes conventional Mach 3 razor with briar-wood handle and matching best badger briar-wood shaving brush and a stand for convenient display. Makes a Great Gift this Holiday! Joseph Barber & Company Launches New Online Store. Joseph Barber & Company, a #Pittsburgh area company, launches it’s new and improved website and store offering fine #luxury shaving products and goods imported from around the world such as shaving sets, shaving creams and soaps. 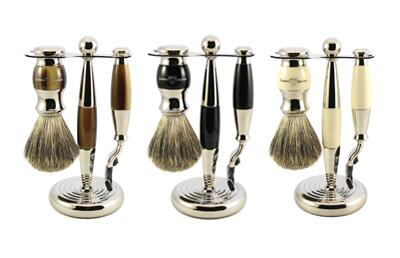 Joseph Barber & Company is the best online #wetshaving source for #razors, #shavingbrushes, #shaving-creams and #soaps, #shaving-sets, and luxury #gifts for men and women.